5. 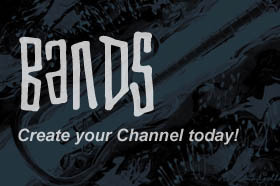 Tell all your Friends and Fans, to go to NewBandTv.com, look you up, and vote you to the top. 6. Snag the Player…..Go Home. Plaster everywhere. With a note to link thru to NewBandTV.com and vote for you! Yaaaahhhh! 5. 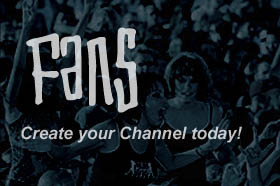 Tell all your Friends and Fans, to go to NewBandTV.com, look you up, Chat with you and vote you to the top. 6. Snag the Player…..Go Home. Plaster everywhere. With a note to link thru to NewBandTV.com and look you up! Yaaaahhhh! 7. And remember Coolest Channel GET'S FLOWN TO HOLLYWOOD BABY!